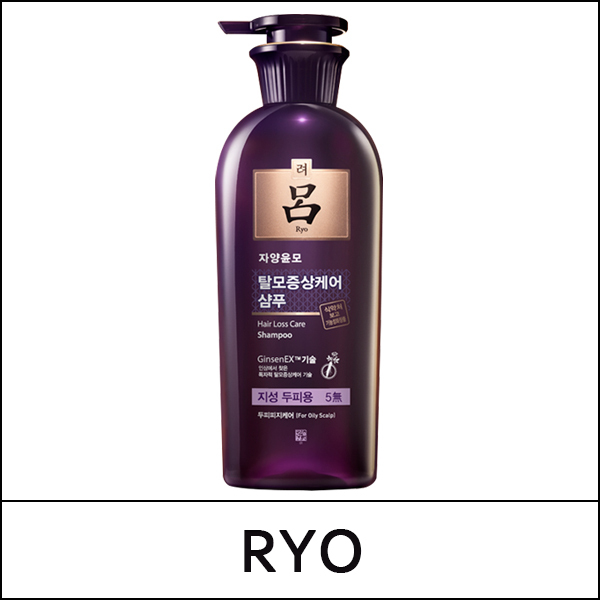 This premium shampoo is enriched with traditional Korean herbal ingredients. Oil and dirty buildup at the hair roots often cause clogged follicles, leading hair to fall out. 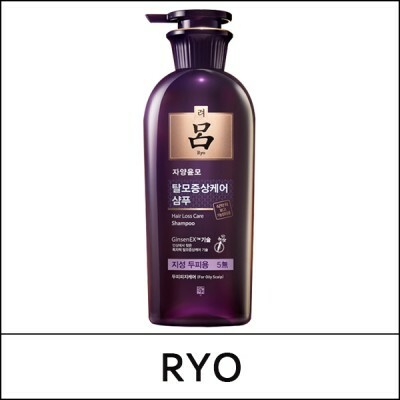 To help prevent hair loss, this shampoo cleans and purifies the scalp and hair, while Ginseng Extract fortifies hair roots, strengthens each hair strand, and helps thicken the thinning hair. The result is instantly softer, shinier hair and lustrous, helthier hair over time. Dispense an adequate amount on damp hair and lather well. Gently massage the scalp and hair. Rinse off thoroughly with lukewarm water.